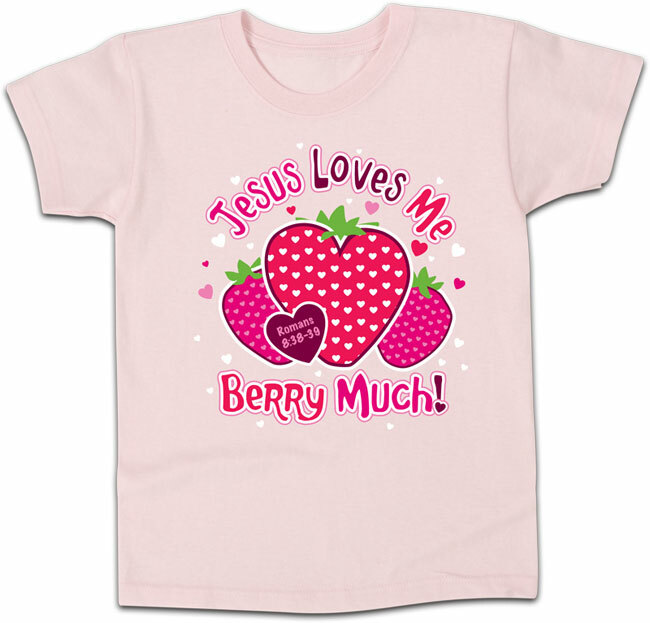 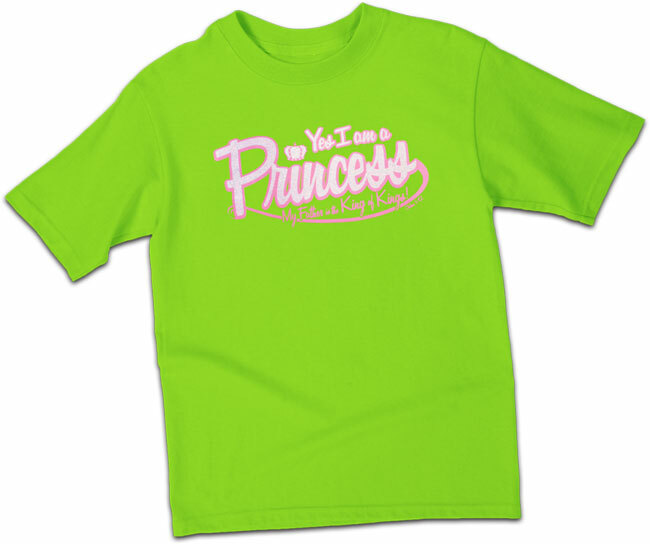 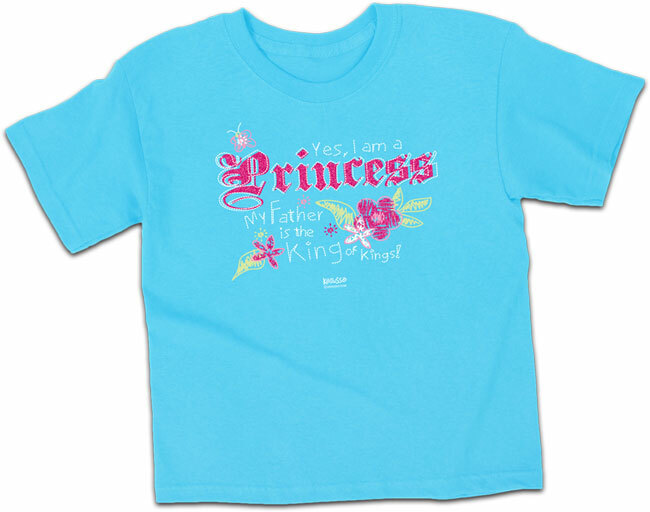 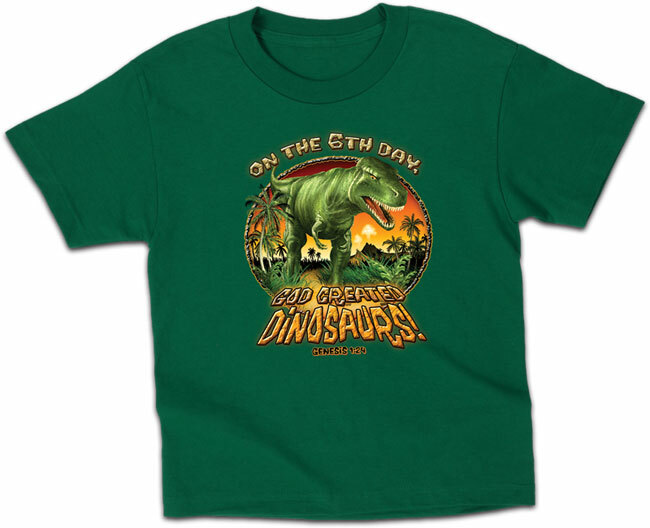 Browsing Category: Youth T-Shirts Displaying 1-8 of 8 Found. 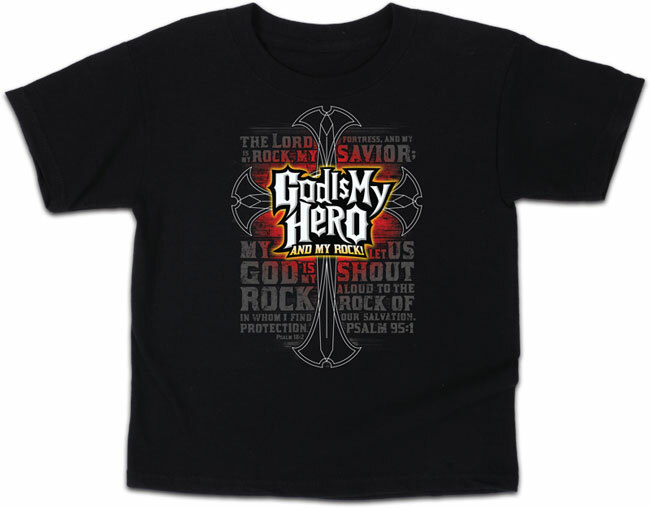 $12.99 - $12.99 God is My Hero and my ROCK! 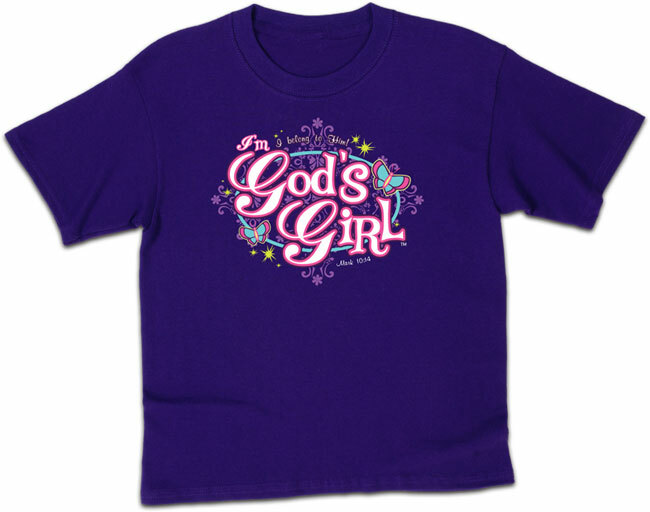 Trust in Him and He'll take you to the next level! $12.99 - $12.99 Jesus truly is our Lifeguard - He rescued us from certain death. 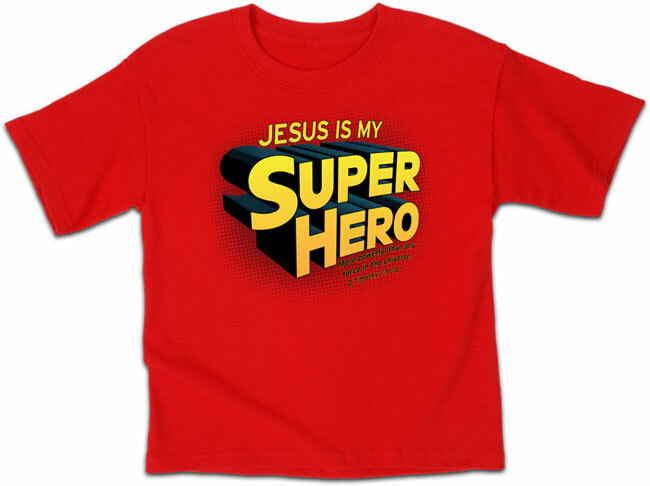 He also walks on water!